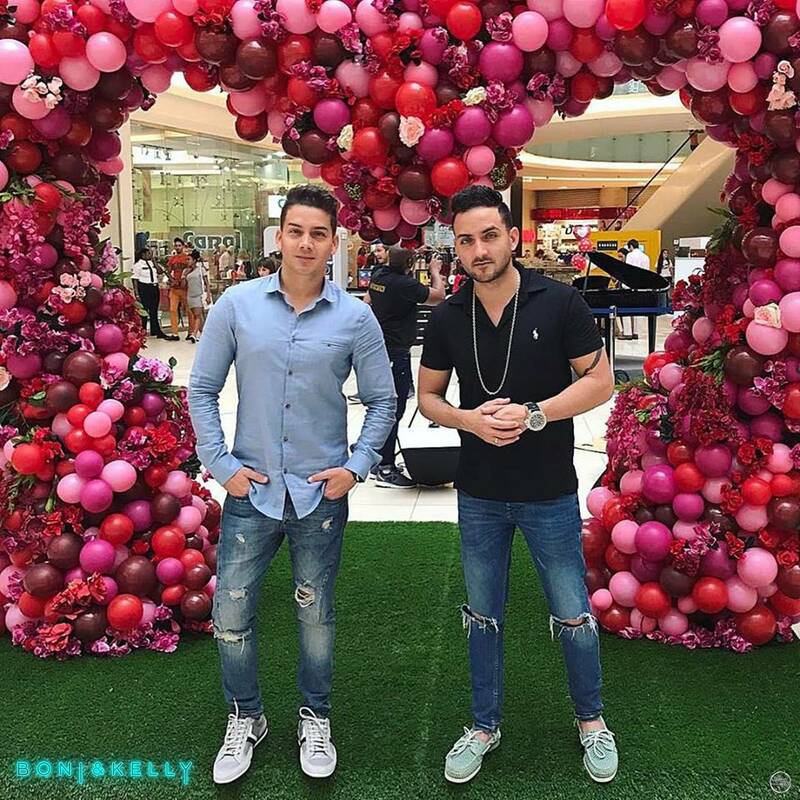 the Cuban duo BNK BONI and KELLY presented their new single “UN PASITO POR AMERICA” a song with a contagious rhythm that Travels all the countries of America united to a spectacular choreography that will put to dance to the whole world. The production of the song was by Juan Magan recognized singer and Spanish producer, also will have a video that accompanied the promotion of the same which was shot in Havana, Cuba by the Movie Director Ernesto Fundora, who had directed and made several videos at the beginning of the duo’s career. The song and video of “UN PASITO POR AMERICA” will be available to everyone since June 28Th in the main digital music stores, to put to enjoy and dance this contagious production to all his followers. BONI and KELLY are considered the most important Cuban duo of recent years. Both have a strong musical background and recognition, acquired in the most important art school in Cuba, Boni was the singer of “La Charanga Habanera” and Kelly the lead singer of the Orchestra “El Clan” sponsored by the prestigious maestro Juan Formell , Director of the Legendary Orchestra “Los Van Van”. 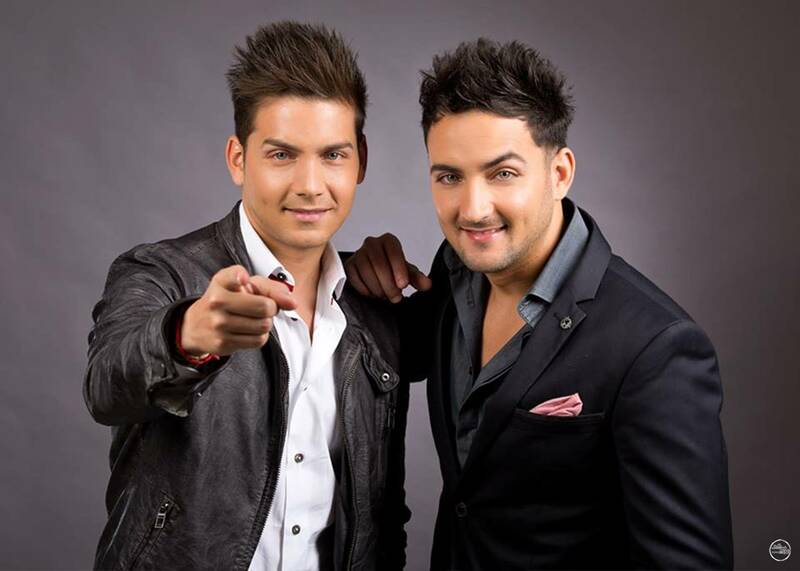 among others and have collaborated with a number of artists, Composers and producers like Mozart La Para with the song “Dime Que Me Hiciste” and Osmani Garcia with the piece “Bebe”. Among the composers and have worked with producers of the likes of Osmani Espinosa, Omar Alfanno, Angel Arce, Jose Miguel Velasquez, Nando Pro and Dj Cond. Hot Latin guys! The song is very catchy!